I have been trying to use AirDroid, with mixed success, for some time. I open the app on my phone, open AirDroid Web on the computer, go to scan QR code, it says connecting but it does not actually find the device. It is hit or miss - and extremely annoying. I tried creating an account and the same thing happens. It says "add device" but the only way I can see to do that is through the QR code, which again it finds, takes a pic, says connecting but does not actually find the device. Any thoughts on how to fix this would be much appreciated. 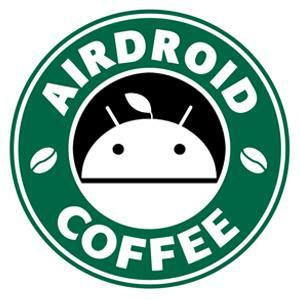 phone wrote:I have been trying to use AirDroid, with mixed success, for some time. I open the app on my phone, open AirDroid Web on the computer, go to scan QR code, it says connecting but it does not actually find the device. It is hit or miss - and extremely annoying. I tried creating an account and the same thing happens. It says "add device" but the only way I can see to do that is through the QR code, which again it finds, takes a pic, says connecting but does not actually find the device. Any thoughts on how to fix this would be much appreciated.